Do you want to unlock bootloader of ASUS Zenfone Max Pro M2 mobile to apply different modifications and customization like custom recovery installation, custom installation or want to root ASUS Zenfone Max Pro M2 mobile? If yes, then you have landed on right place. But before that you have to unlock ASUS Zenfone Max Pro M2 bootloader first. Without unlock bootloader of ASUS Zenfone Max Pro M2 mobile, you can’t make any changes on the device. If you are worry about phone warranty, yes it will void phone warranty by bootloader unlocking process but you can relock the bootloader of ASUS Zenfone Max Pro M2 to get back phone warranty again. 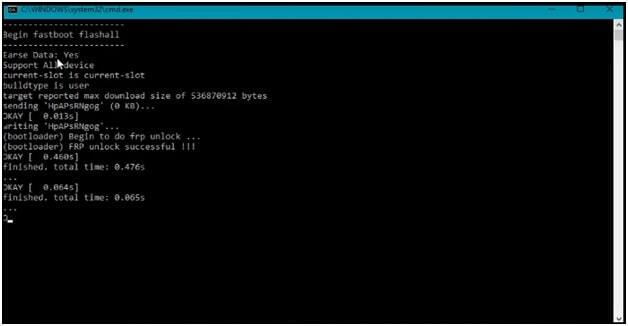 Unlock and relock bootloader process is quite simple. 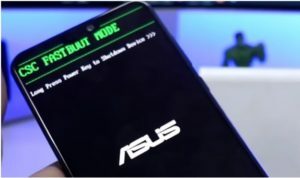 Here in this tutorial we are going to use fastboot command method to unlock bootloader of ASUS Zenfone Max Pro M2 Smartphone which is an un-official bootloader unlocking method. But it’s safe and useful because you can lock it again with few commands. Otherwise, you have another official method to unlock bootloader. But here we recommend you to use this fastboot method to unlock ASUS Zenfone Max Pro M2 bootloader. As we already told you, it’s an un-official bootloader unlocking method for ASUS Zenfone Max Pro M2 mobile. Simply download ASUS Zenfone Max Pro M2 bootloader unlock files and then follow the instructions as it is as shown below. First off all, enable developer option on ASUS Zenfone Max Pro M2 to enable USB Debugging mode. Boot Device Into “Fastboot Mode” manually. ASUS Zenfone Max Pro M2 Fastboot Mode : Power Off >> Press & Hold volume Up key + Power Key together at the same time. 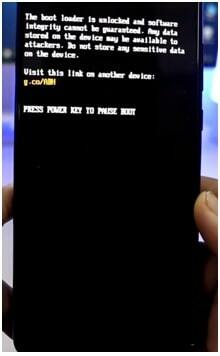 Release all the key after vibrate the device and you will see below fastboot mode screen. 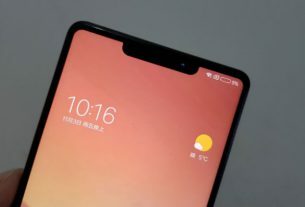 Now open the downloaded “ASUS Zenfone Max Pro M2 bootloader unlock” folder after extract. Here you will see two files, “ADB” and “unlock” folder. Double click on “ADB” file to install adb drivers on pc. 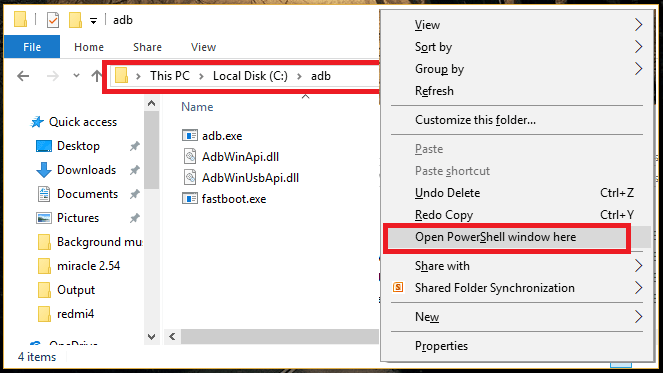 Now enter into “unlock” folder, , press & hold “Shift” key + “Right click”, select “Open command window here” or “open powershell window here” option as shown below. It will open a new command window on pc. 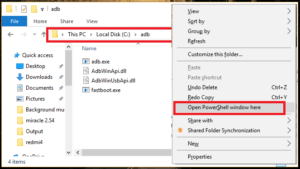 folder Execute the below command to check if the device is properly connected with pc ot not? Ok now come enter into “unlock folder”, find the “unlockcmd” file and double click to run this file. 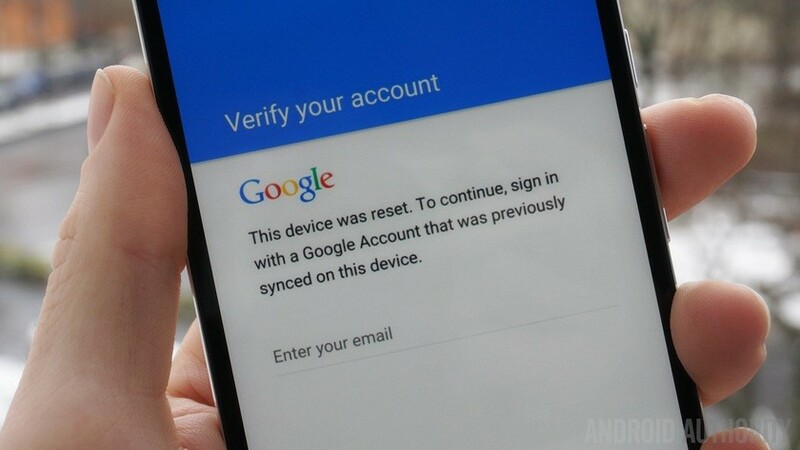 Device will reboot automatically with warning message that bootloader has been unlocked. Done!!! ASUS Zenfone Max Pro M2 bootloader unlocked successfully without official permission. Please Note: Device may reboot several time after bootloader unlock. So don’t worry about it and wait for normal boot. After reboot, you have to setup the device again as a new devices. 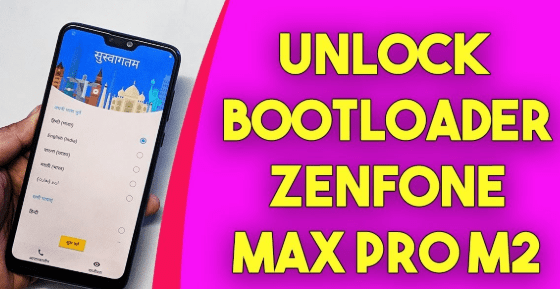 So guys this all about ASUS Zenfone Max Pro M2 bootloader unlock method. No need to wait for official permission from Asus official. Just follow the above steps and unlock bootloader of ASUS Zenfone Max Pro M2 unoffiical. 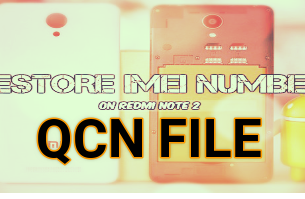 Now you are free to install twrp recovery and custom ROM including root access. 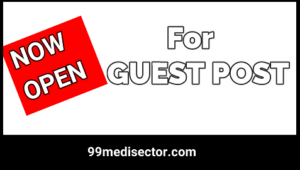 Till now getting any issue in any step, please feel free to ask us by leaving your comments.